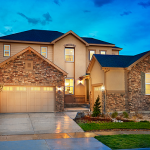 When you think about buying a brand-new home, advantages such as choosing your neighborhood, floor plan, options and homesite probably spring to mind immediately. However, buying new over resale boasts another big benefit that many buyers often overlook: less home maintenance. When you move into a never-been-lived-in home, everything is brand new. You’re the first person to bake chocolate chip cookies in the shiny oven and the first to load up the dishwasher. Those appliances probably won’t need to be repaired—much less replaced—for quite a while. Even if the appliances in a resale appear to be relatively new, there’s no guarantee that they’ve been properly maintained by the last tenant. Even the facade of a brand-new home generally requires less maintenance than that of a resale. New homes are typically made with modern materials, designed to outlast their older counterparts. You may have to pay for a costly exterior paint job on a resale home shortly after purchase. Not so with new. New homes typically consume much less energy than those built decades (or even just five years) ago, according to the RESNET HERS® Index. They generally boast the latest energy-efficient appliances as well as enhanced window designs, greater insulation and more efficient heating and cooling systems than their resale counterparts, which may translate to lower energy bills. What’s more, the majority of new homes are backed by a homebuilder’s warranty, and the major appliances and systems typically include manufacturers’ warranties. Buying a home soon? Download our free Comparison Shopping Guide. 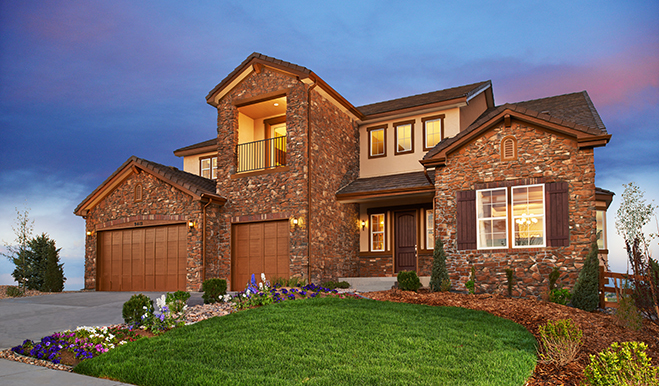 It’s chock-full of helpful tools and tips to help you choose the right builder! For more information about how a new home stacks up to a resale, see New home or resale?